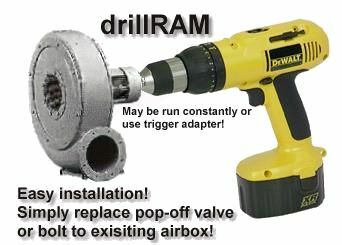 Our first, and to date most successful product, The drillRam! By attaching this to your 911 airbox you may gain a spurious, seat of the pants increase in performance! Our second and highly successful product, The jetRam! Now you can out accellerate top fuel dragsters. I guarantee, you'll become an urban legend! 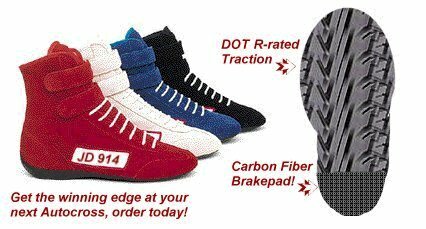 Our latest, inspired by The MAN himself, The JD 914 high performance driving shoe*! * Note; only works in older unibody vehicles with special feature floorboards. On to the Real stuff!